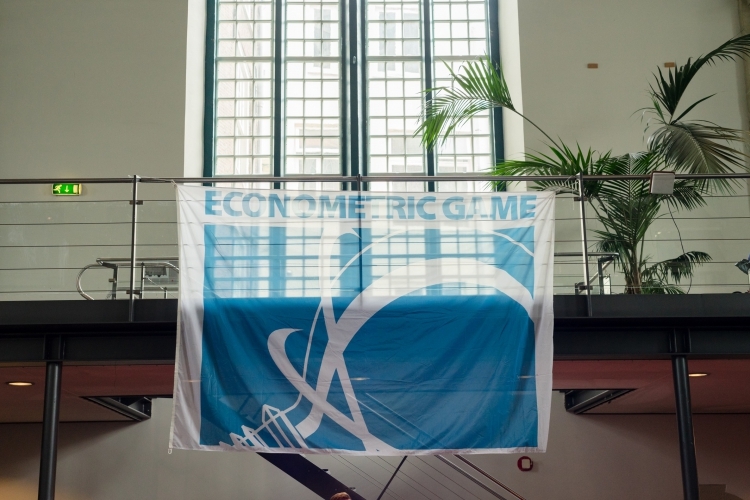 We are proud to announce the theme of the Econometric Game 2018! Every year the case of the Econometric Game revolves around a socially relevant subject. In 2016 participants attempted to solve a case concerning ‘Inequity in Healthcare’ and last year the event was all about ‘Crime and Safety’. The theme of the case of the Econometric Game 2018 will be ‘Economics of Happiness’!